Home > Groups > H > HIP♡ATTACK from Idoling!!! Japanese name: HIP♡ATTACK from アイドリング!!! 06/07/2014: The group's formation was announced at #25 Gotou Kaoru's graduation live. 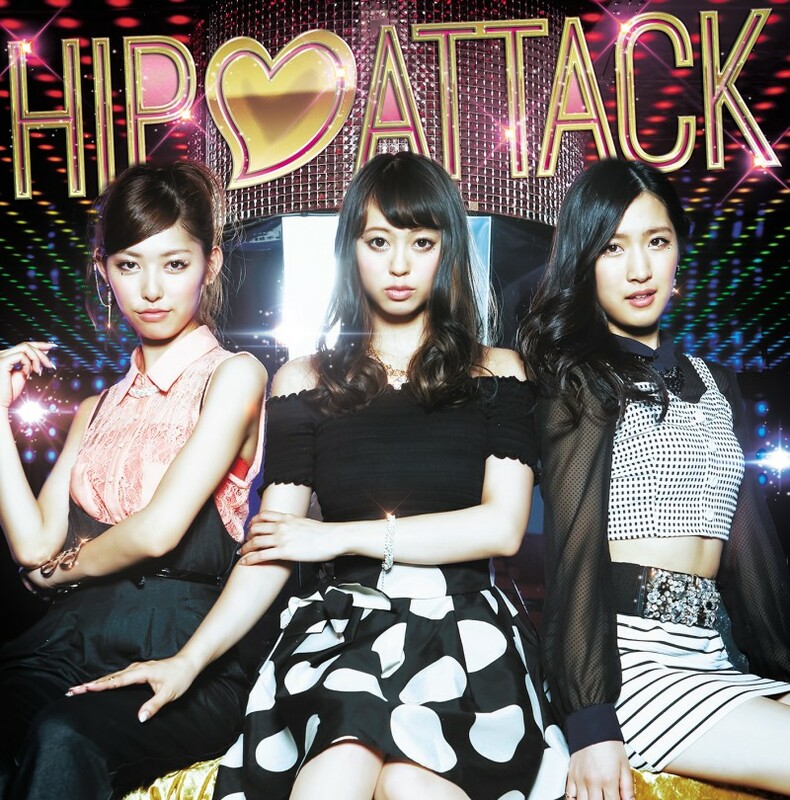 06/27/2014: The name of the group was announced being: HIP♡ATTACK from Idoling!! !